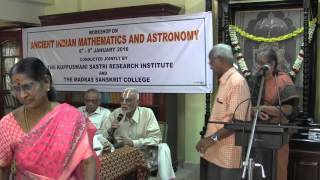 1 – Presided by Dr. Prof. M.S.Rangachari & Inaugural by Padma Bhushan Dr.S.R.Srinivasa Varadhan. 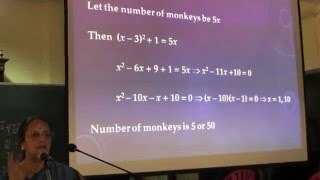 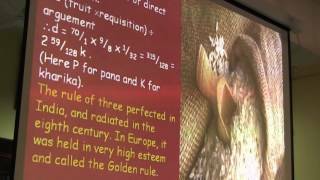 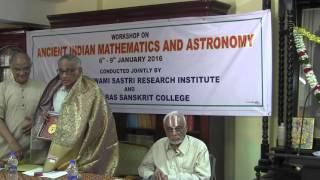 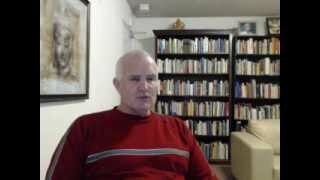 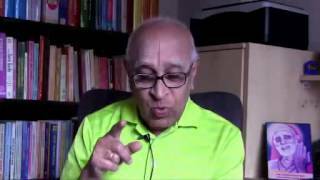 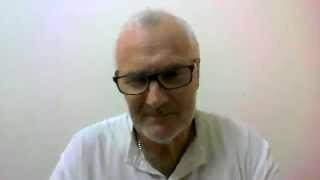 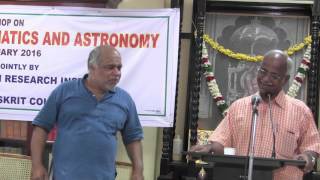 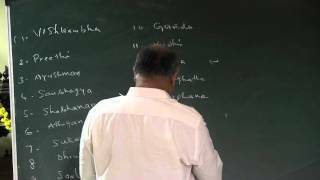 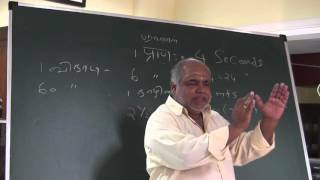 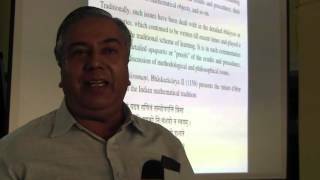 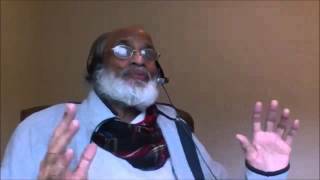 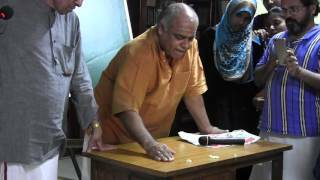 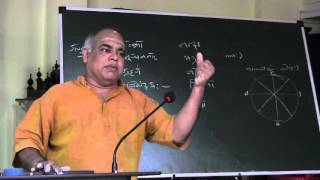 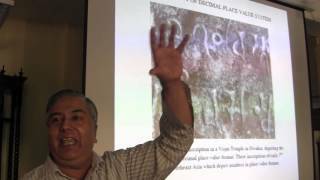 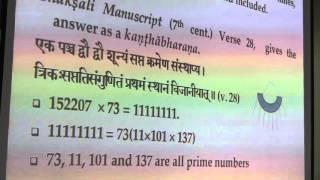 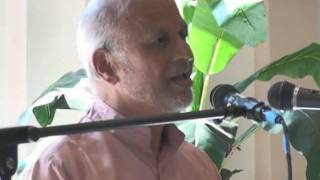 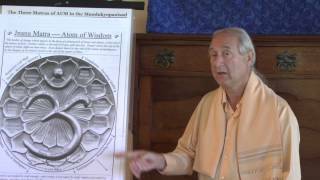 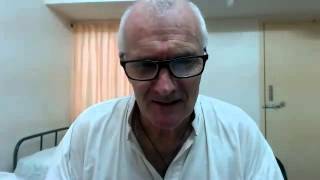 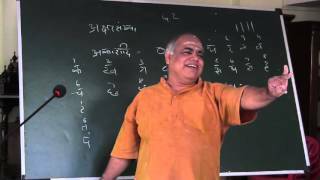 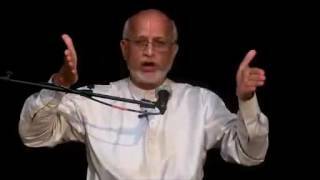 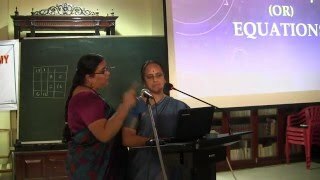 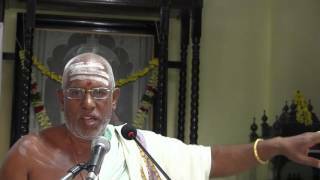 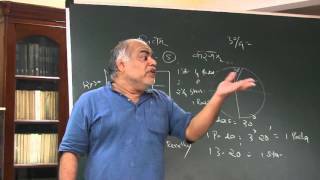 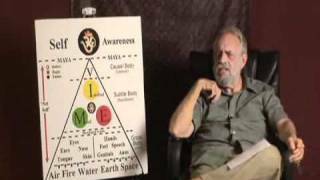 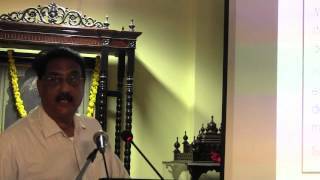 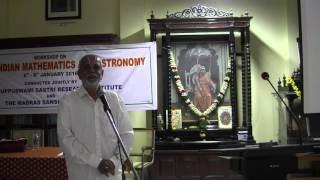 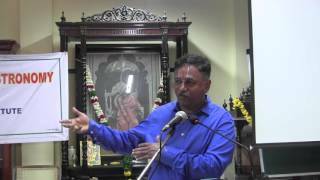 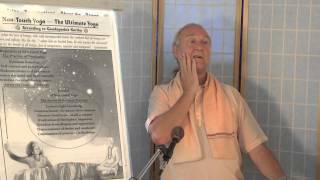 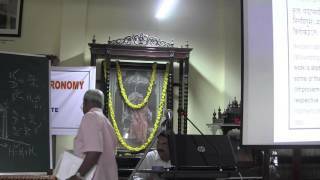 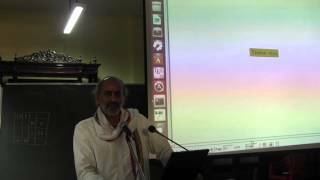 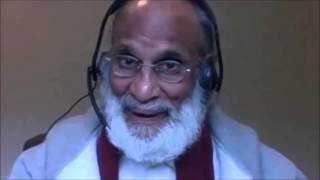 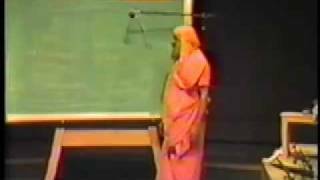 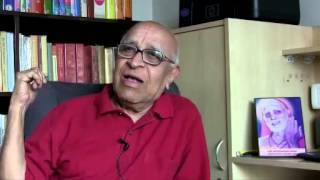 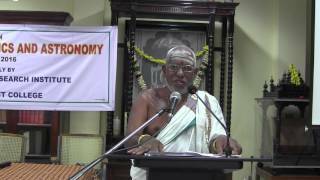 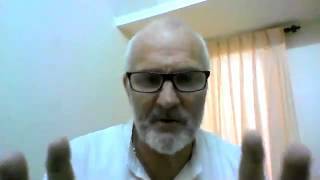 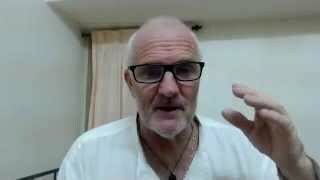 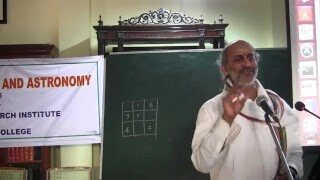 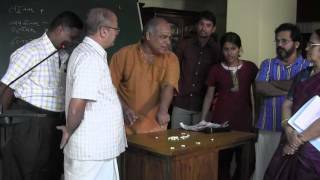 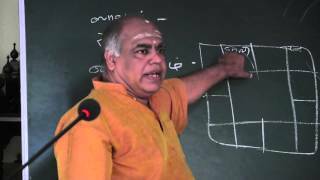 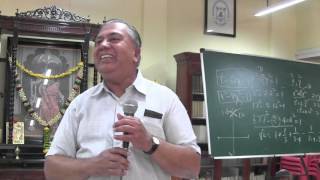 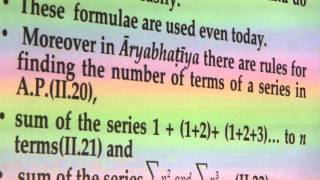 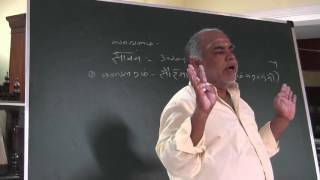 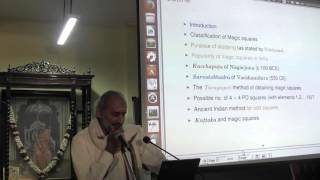 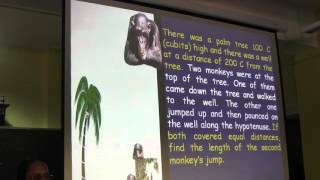 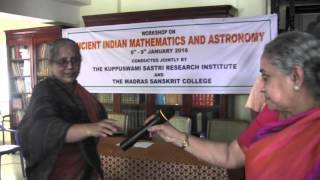 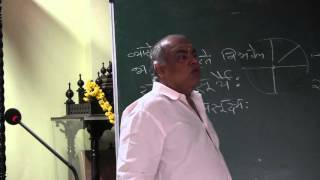 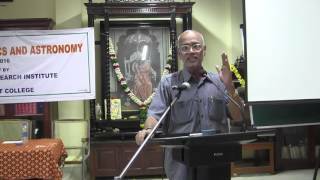 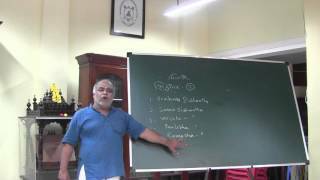 Part 1 – Lecture on Indian Mathematics and Astronomy : A Historical Overview by Dr. M.D. 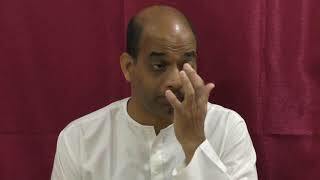 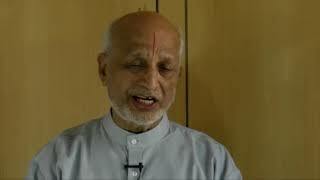 Srinivas. 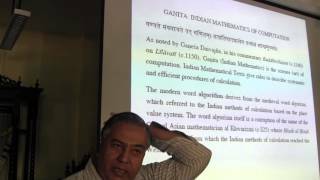 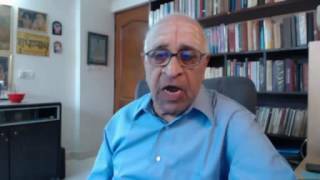 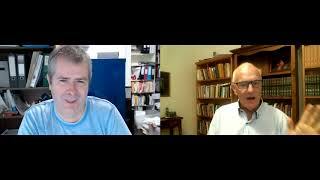 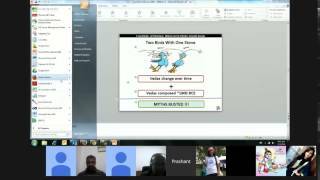 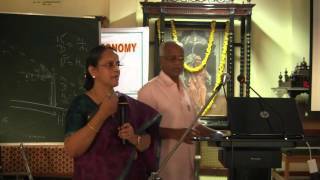 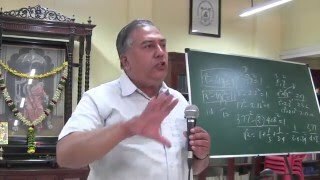 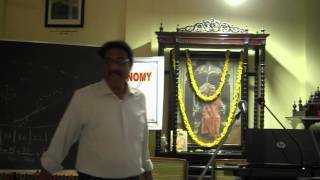 Part 2 – Lecture on Indian Mathematics and Astronomy : A Historical Overview by Dr. M.D. 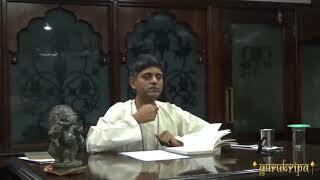 Srinivas. 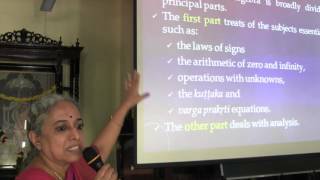 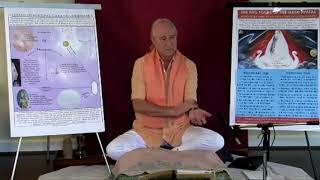 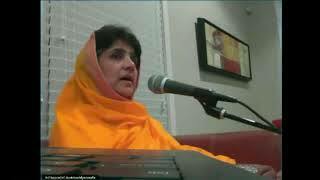 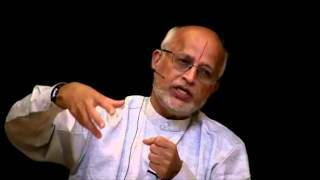 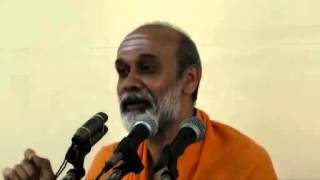 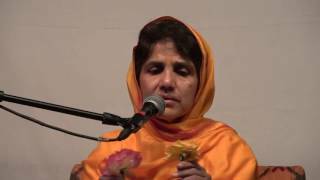 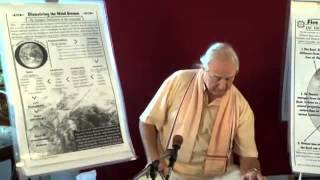 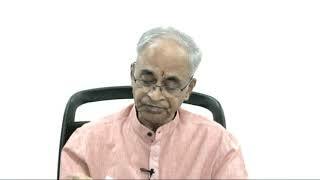 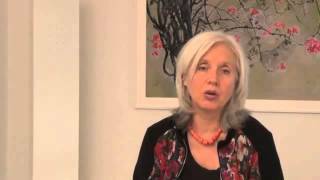 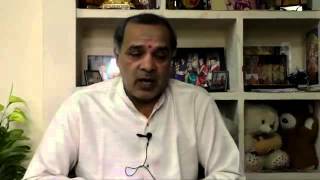 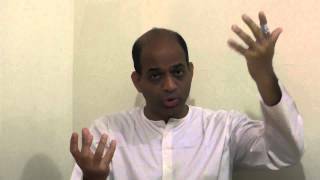 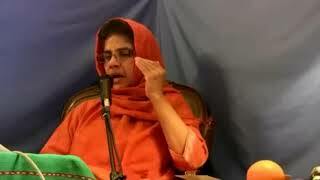 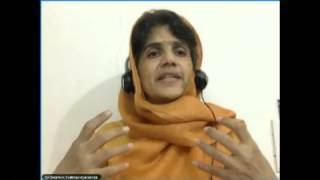 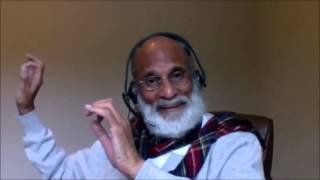 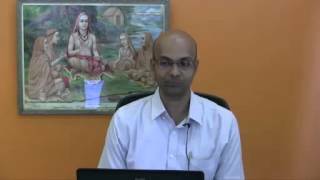 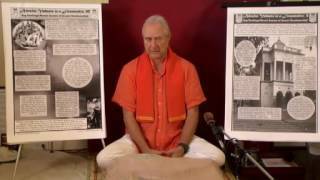 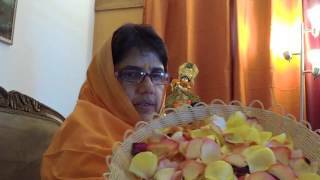 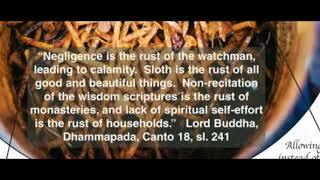 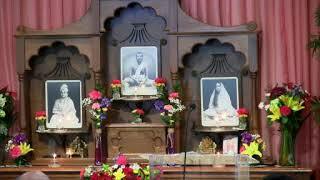 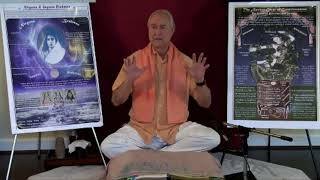 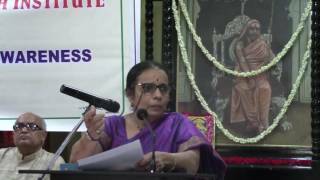 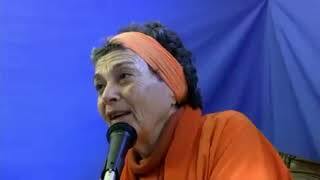 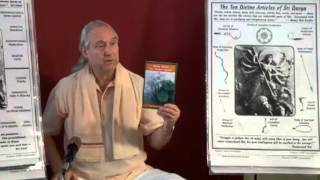 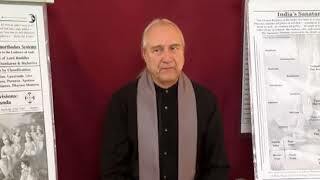 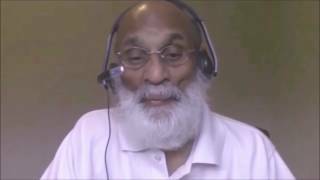 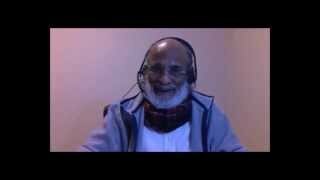 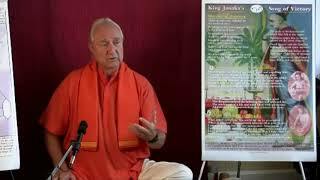 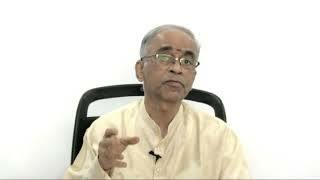 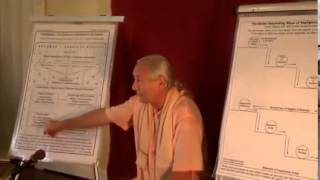 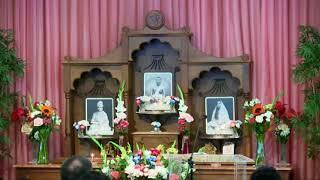 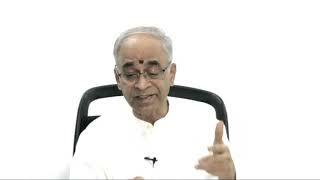 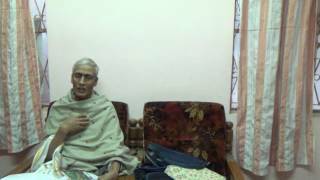 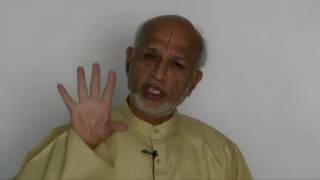 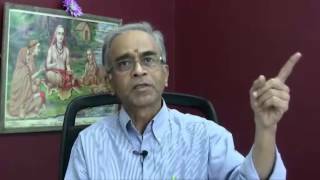 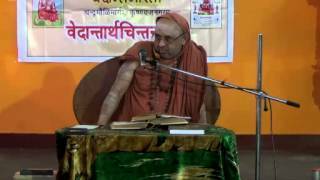 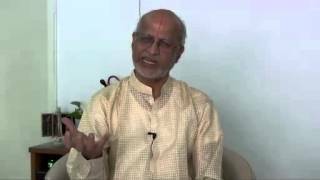 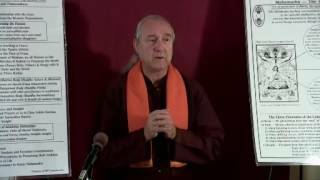 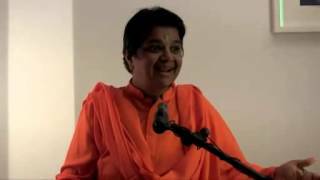 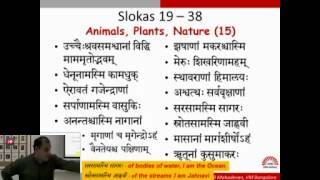 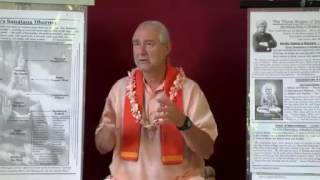 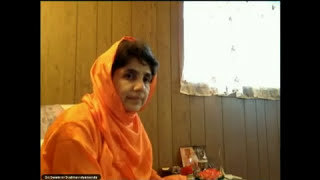 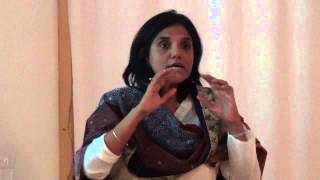 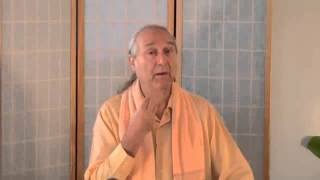 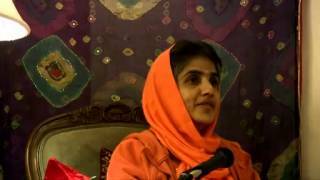 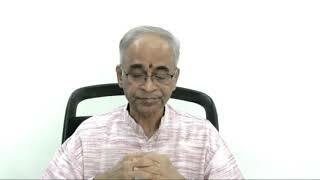 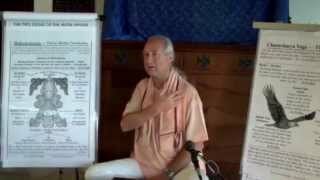 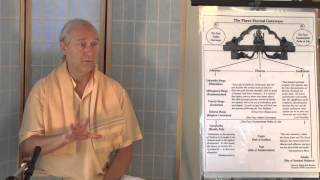 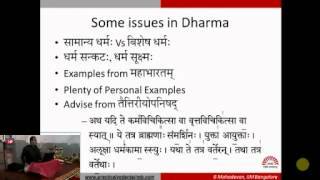 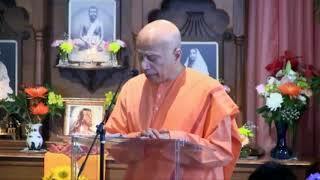 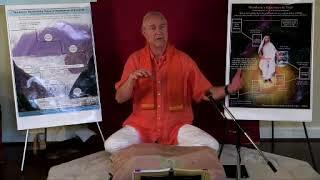 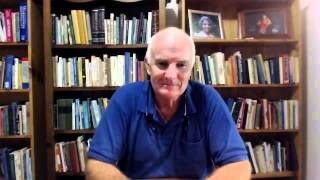 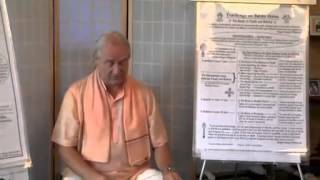 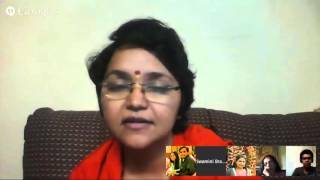 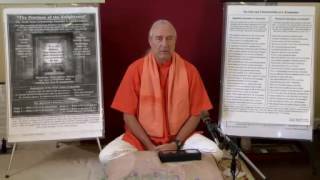 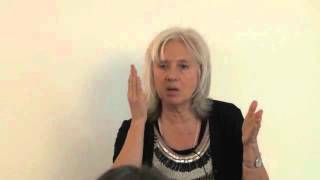 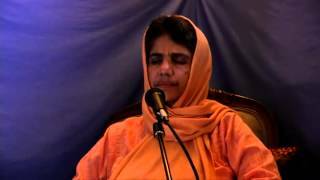 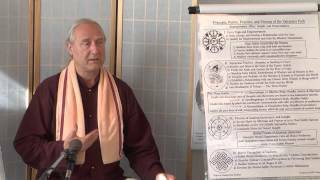 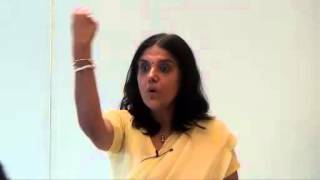 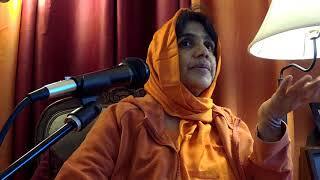 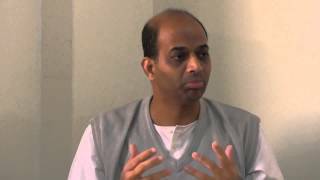 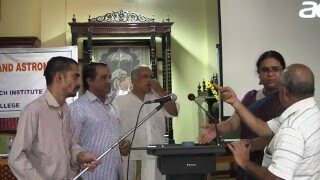 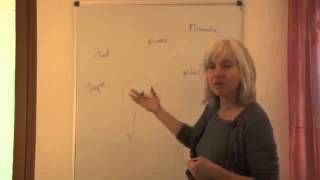 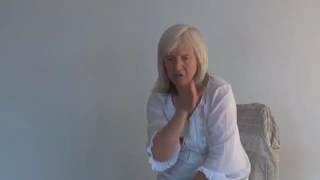 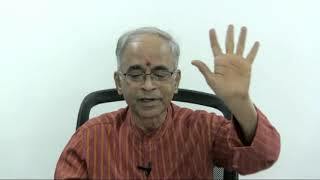 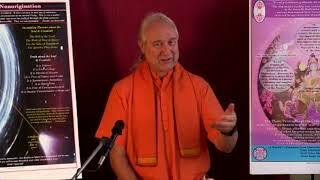 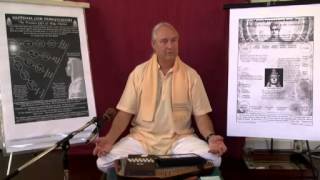 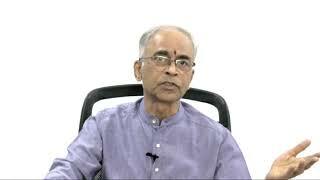 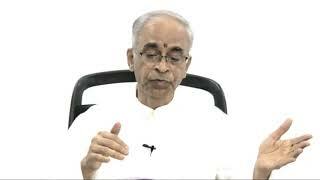 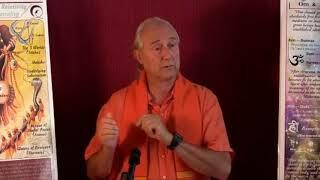 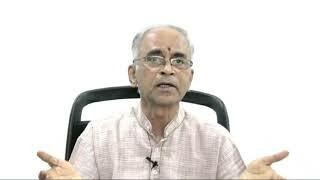 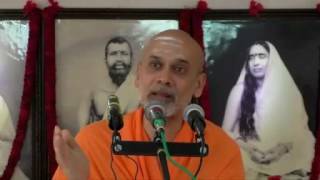 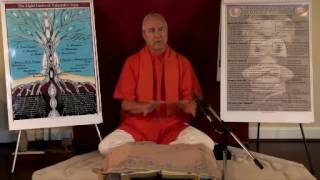 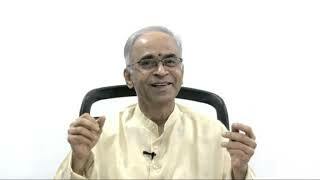 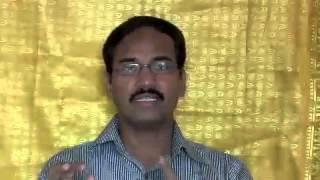 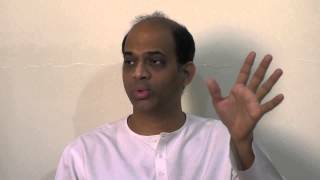 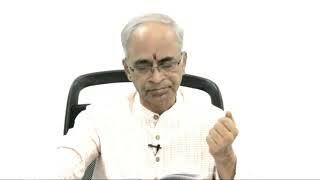 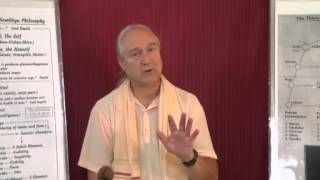 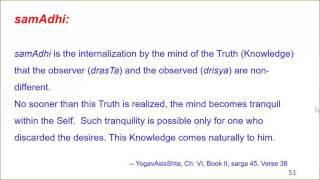 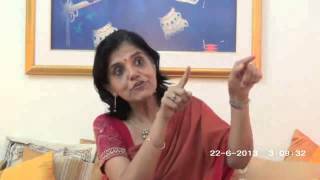 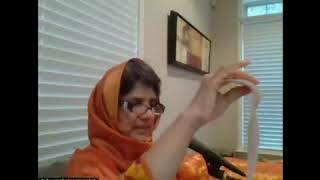 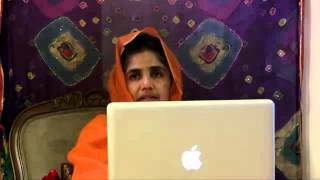 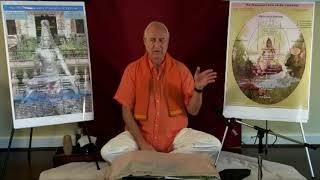 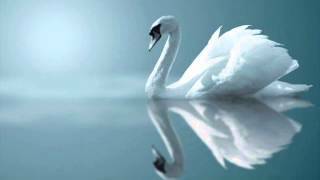 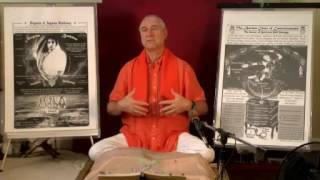 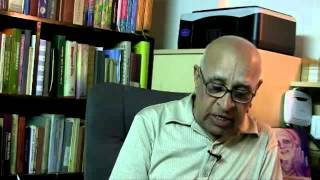 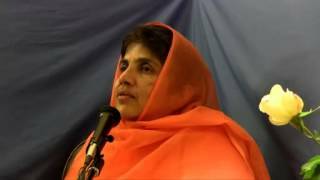 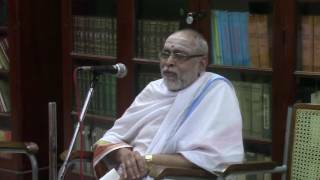 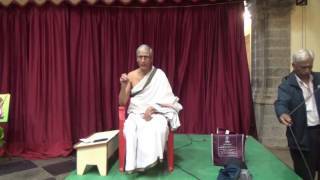 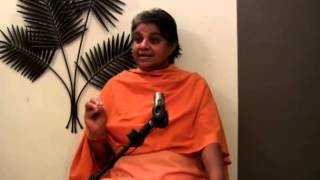 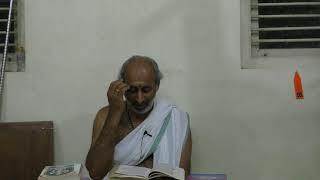 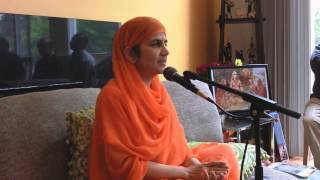 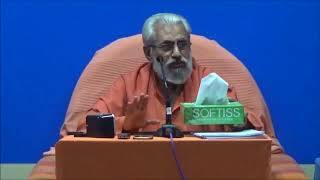 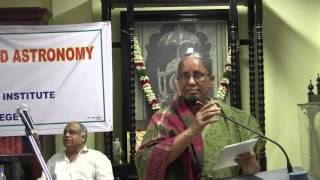 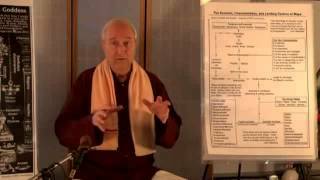 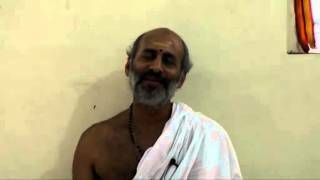 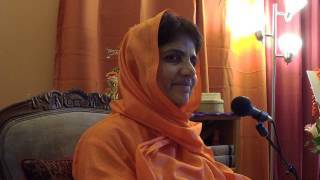 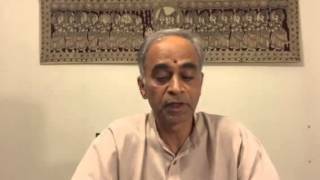 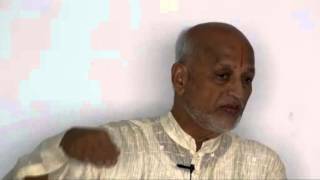 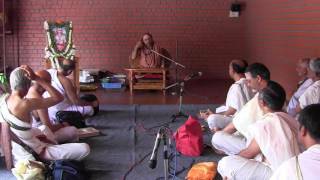 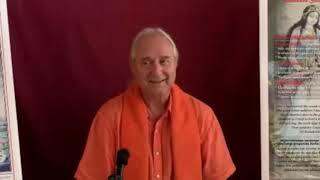 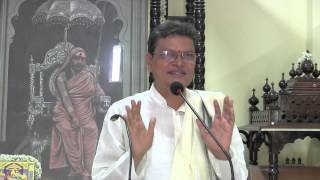 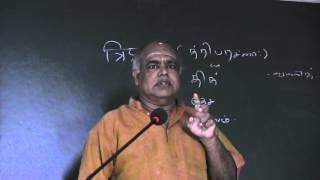 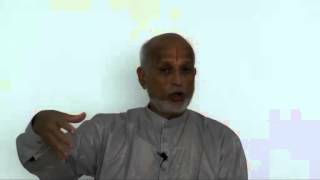 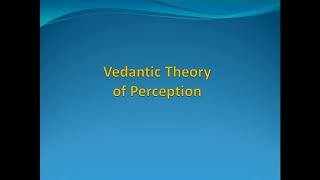 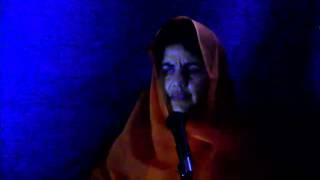 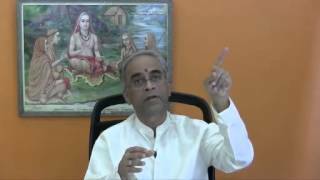 Part 1 – Introduction to Bijaganita by Dr. Sita Sundar Ram.